What (2D and 3D) software for industrial designer ? I received an email from Pio Tran about which softwares to learn to become an industrial designer. There is no unique answer to this. However here is my response. First of all, depending on which field you choose among the industrial design, you may need more the 2D software type than 3D software. Vice versa. 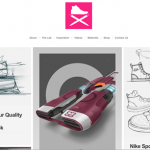 For example, as a footwear designer, you need to learn how to sketch and have good skills with 2D software. Your artworks will mostly be presented with a side view. 3d software could be then used by the engeneering team. They can help you create the 3d model of your outsole from your 2D documents. In other design fields and companies, 3D software could be a must for you to acquire. So it’s actually pretty good to learn both when you are student. Then, make sure to choose the right software to learn, so you won’t waste precious time. As example Brush is an amazing 3D software, but it’s recommended for application such as movies or video games including humans, monsters, creatures and so on. 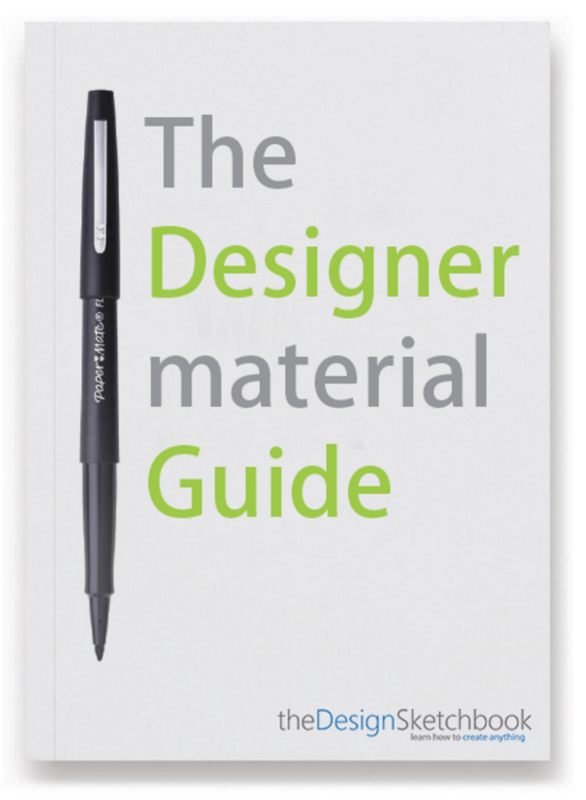 It would not be the top software to learn for Industrial designer. The great benefit of 3d software is they can give you amazing rendering results for your portfolio. You will definitely get a lot of beautiful pictures, details and show multiple views of your product. 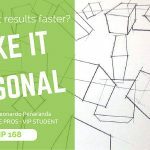 A common mistakes we see among students and young professionals, is to focus too much on learning 3D software and neglect your 2D skills from software and hand sketching. Too many stop devlopping their hand sketching for the sake of pretty and “instant” pictures in 3D. Which is overall a pitty. : / As it might restrain your creativity. 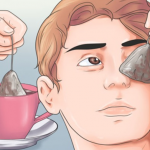 Many readers of the blog tell me they feel suffering from a lack of visual communication. They can’t describe in words their thoughts, and can’t draw them neither. They wish being able to draw their ideas on the spot with their colleagues or clients. As a designer, a simple pen will forever beat any digital software. Keep in mind that a designer’s main skill is to generate ideas and communicate them visually. You are first of all a CREATIVE. A great 3D modeler is a TECHNICAL skill that could be outsourced. In the scenario that you can’t sketch, but perform great in 3D, you may get hired to become a 3d modeler. In other words, you may be modeling all day long other people’s ideas. If you take this path, make sure you are aware of it. There is no right or wrong position. As long as what you do is aligned with what you aspire for, it is all fine. There is plenty of softwares. Let me show you a narrow selection for you to focus on them. Feel free to tell us the software you recommend or use in the comments :). These software are pretty fast to use when you know them. They are pretty much overwhealming at start. However, you will realise that you won’t need to know all the tools. I enjoy creating some neat outlines with Illustrator. For fast coloring, I use Illustrator using the Magic paint tool. However, if I wanna carry further my rendering, I enjoy importing my outlines to Photoshop. This is a super light software that is a must have if you love sketching. Product and transport designer love sketching with it. Why ? Because the pencil tool is so smooth and dynamic by default ! 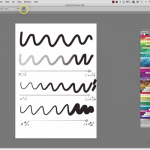 Some of you may ask: Why using Sketchbook Pro while you can aslo sketch on Photoshop ? It’s all about “sketching now”. Sketchbook Pro has a minimalistic interface and is a “ready-to-sketch” software. In other words, with Sketchbook Pro, I basically open it and draw. While in Photoshop, I got to spend few addition minutes to reparameter the canvas size of the document and also my tools. Rhino has a user friendly interface and set of tools. It is much easier to handle than the giants 3DSMax or Maya. It’s pretty affordable so any company could easily invest in this soft. Some more, it’s powerful and fast. Rhino is great for any types of products. However it especially give great performance for product with organic forms. You may combine it with a rendering software called V-Ray. If you have an OCD tendency (just kiding), you will love Solidworks. It’s neat, simple and gives super pro rendering. If your product has pretty much an “Industrial look”, you will be able to build your product pretty easily and fast. p dir=”ltr”>Hope it helps ! top softwares in the market are catia and solidworks . Interesting topic, I would like to share my personal experience on which kind of software best to use for our journey. As stated on the article already, the answer is depend on what kind of designer jobs Pio is willing to do. There is no right or wrong software and I believe he needs to learn it by himself to workout which software is best suit his needs. I mostly work with 3D software, hence my knowledge on 2D Sketch software is limited! I cannot give my recommendation on 2D software, sorry about this. 1. 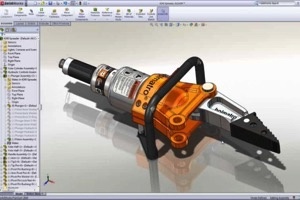 Solidworks – Great for model rendering and instant animation of the 3D objects. 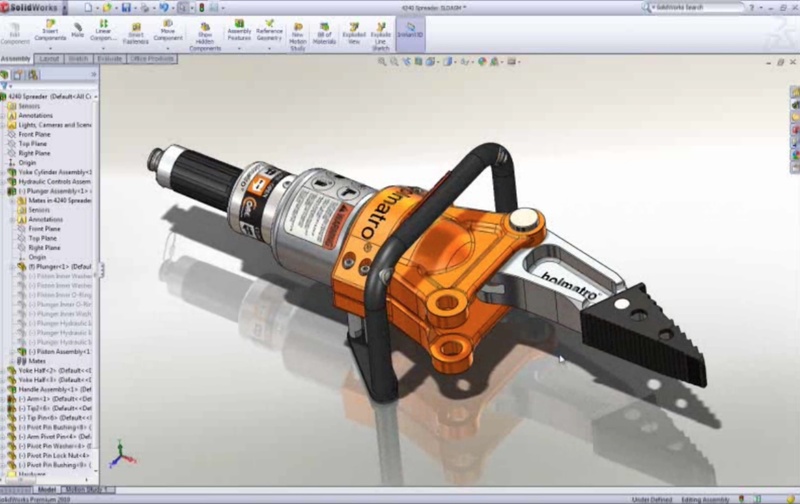 Solidworks can also perform a basic and advanced simulation instantly (depend on the hardware of the workstation). However, the UI is quite confusing and sometime creates anxiety with large and complex models. 2. Onshape – the largest fully on-cloud CAD system and it’s 100% FREE for everyone (developed by an ex-employee of Solidworks). Great for quick model design, super easy to learn and finally, it makes everything you work on “cloud”. However, Onshape itself cannot perform a rendering jobs nor simulation tasks, Onshape requires 3rd parties add-on for these tasks (some add-ons are free, some you have to pay for its premium features) but in general, a free version of an add-on should work well on the most of the tasks!
. and about Hardware too. my Sansung tablet is the Pro Note 12.2. You may find it in second hand nowadays. It remains to me one of the best choice. When are you going to upload the Ultimate Challenge? How about you, what would you prefer ?